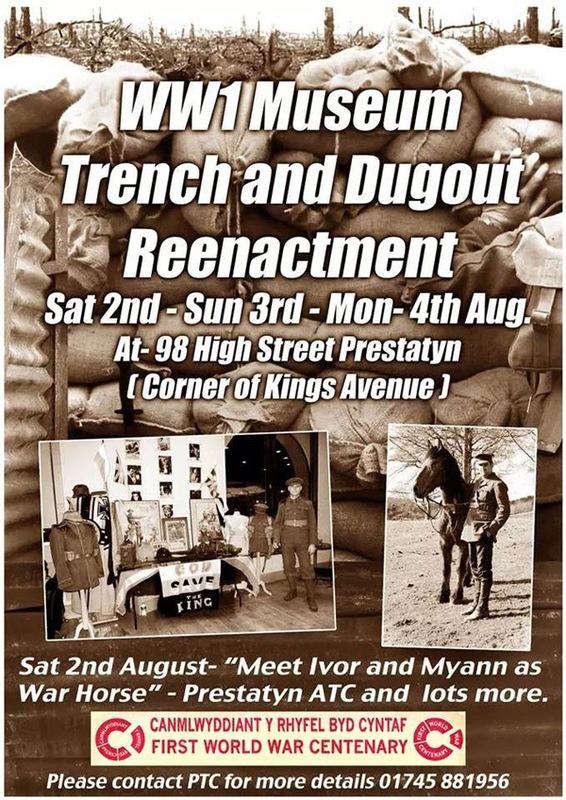 This WW1 commemoration weekend in Prestatyn is looking a bit special. Why not pop along? Emma has produced the pages based on the Rhydymwyn Memorial and her next challenge is the Meliden Memorial. This weekend however, she is Nurse Emma Jones and will be on hand to minister to the sick and wounded in Prestatyn’s re-enactment.